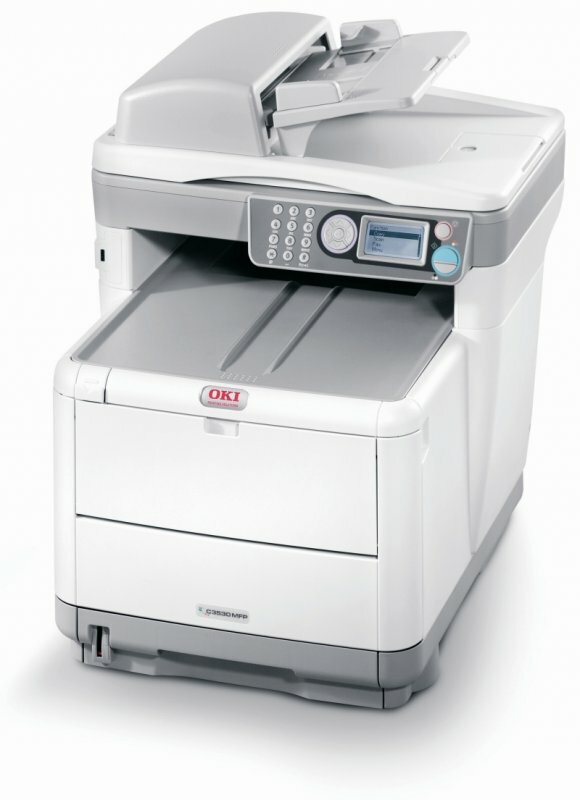 Oki is synonymous with innovation. 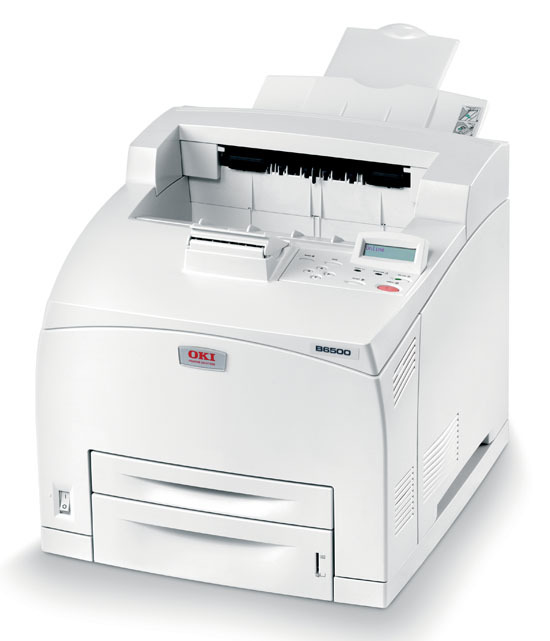 With presence in over 120 countries, Oki is a global leader in the printing industry. 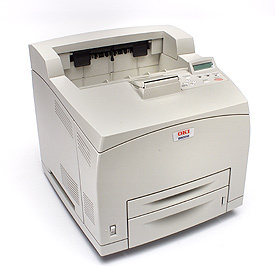 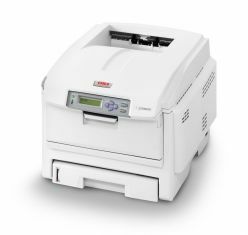 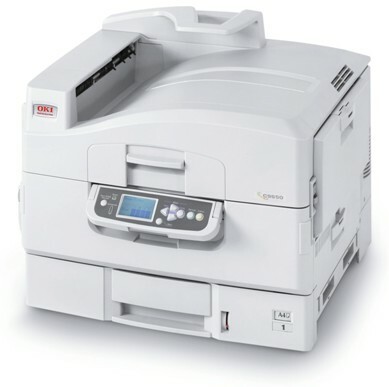 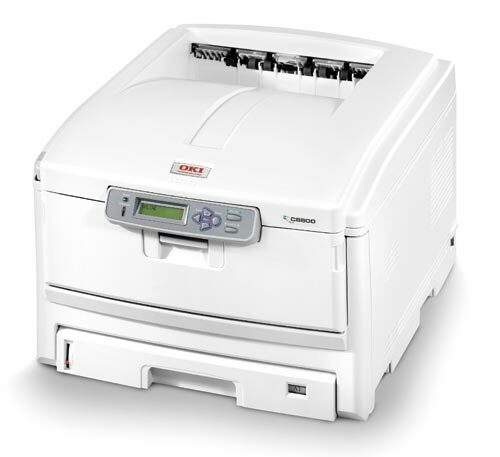 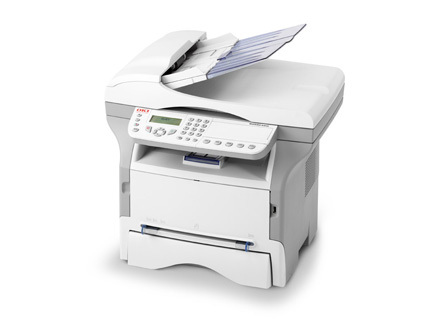 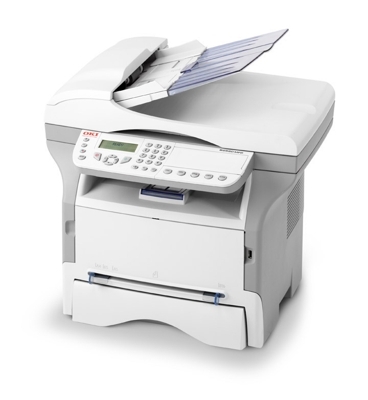 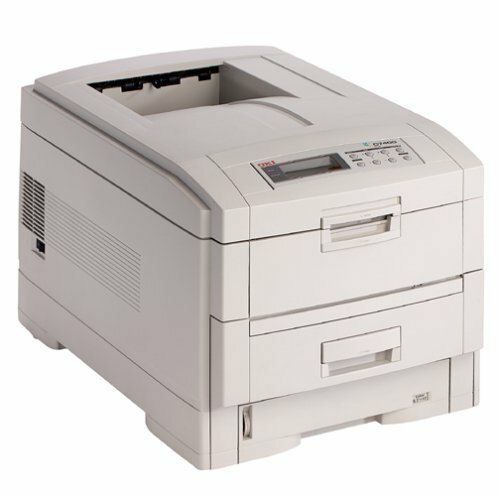 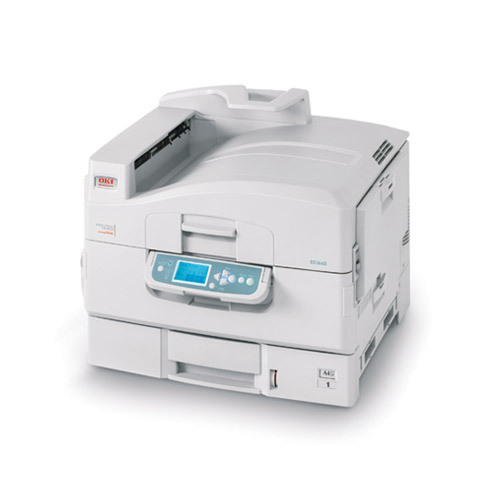 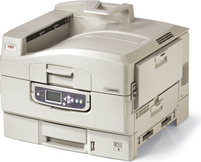 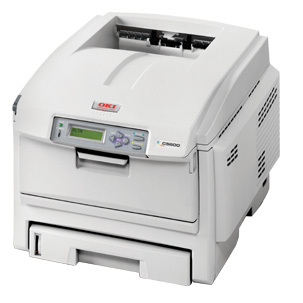 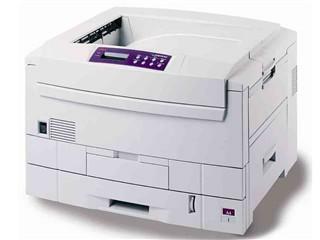 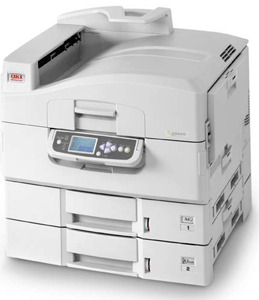 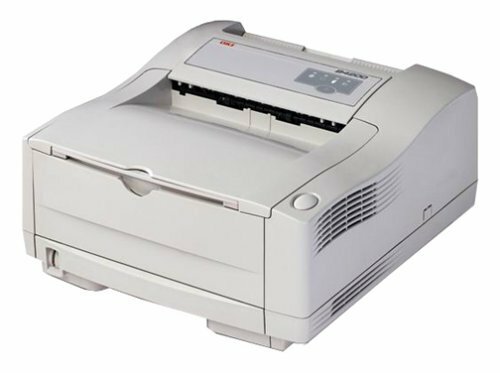 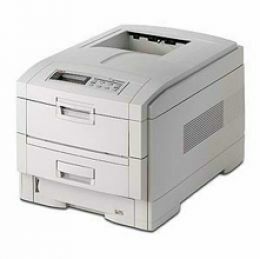 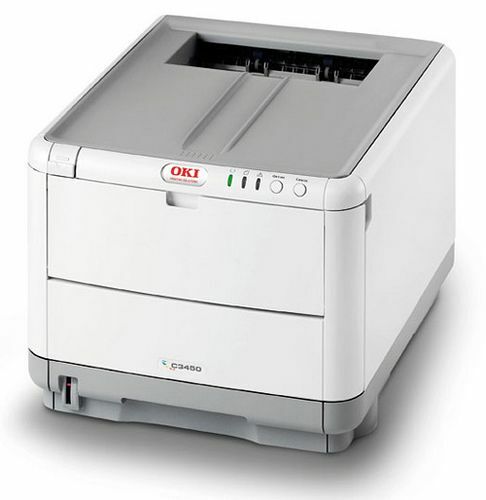 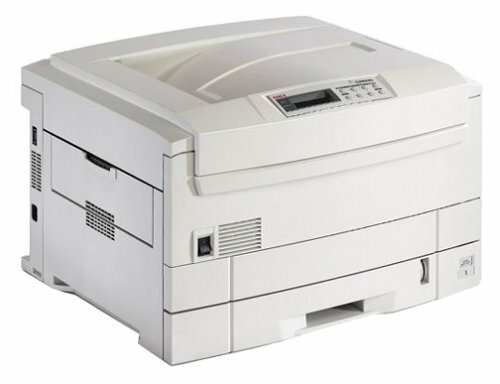 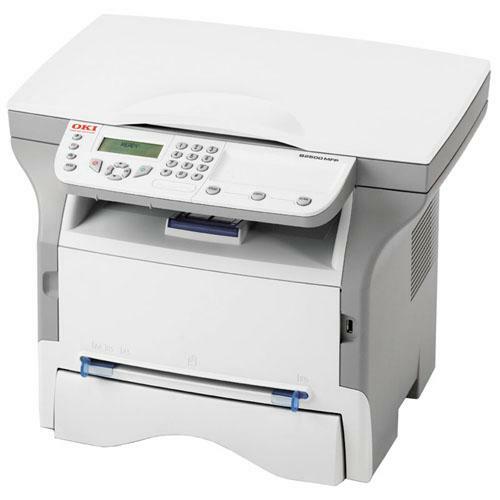 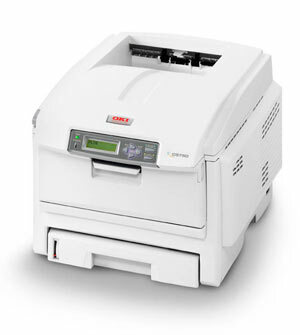 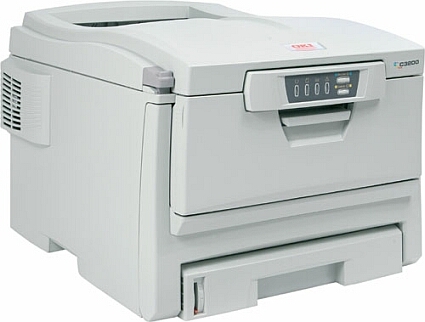 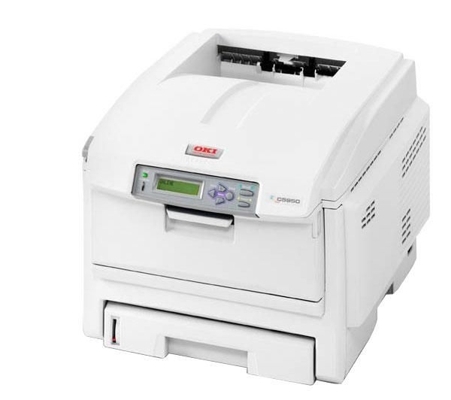 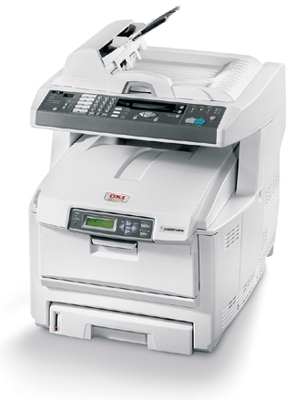 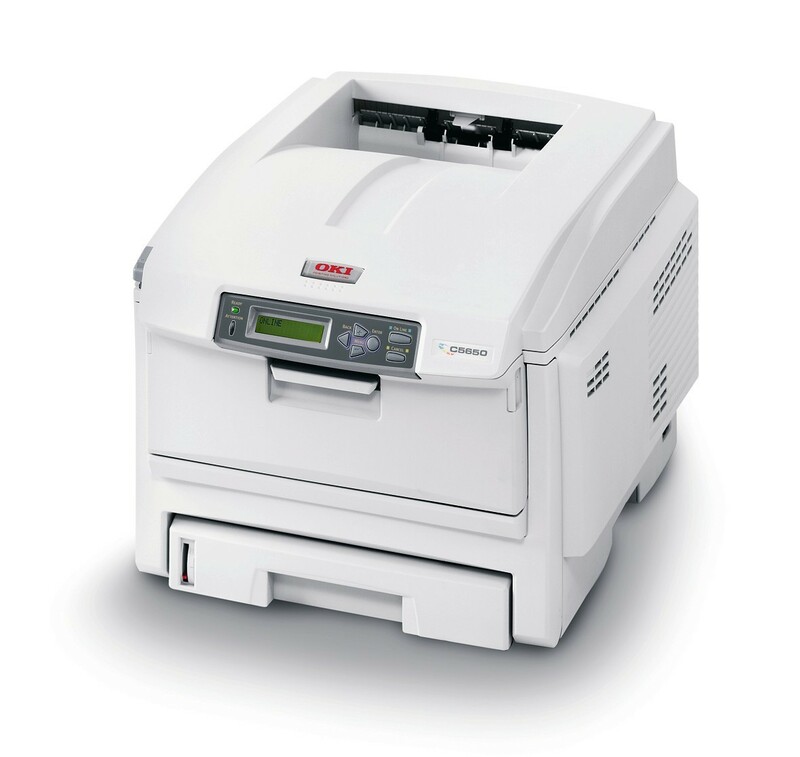 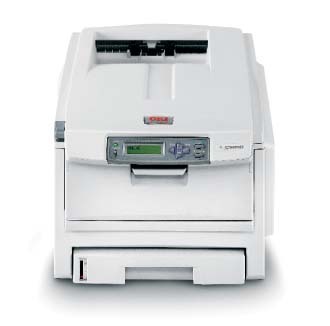 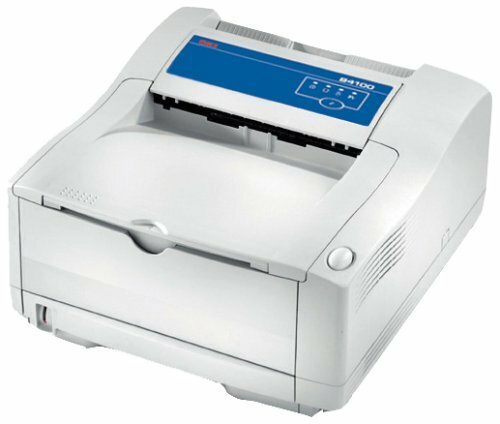 With printing solutions that change the way workplaces function, Oki specialises in technology like colour printers, multifunction products, mono printers, serial impact dot matrix printers and fax. 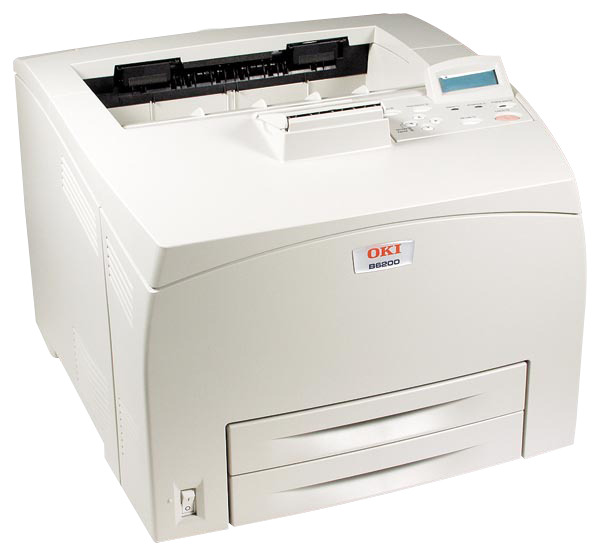 At Quality Cartridge, we offer cheapest Oki cartridges and drums. 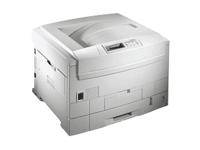 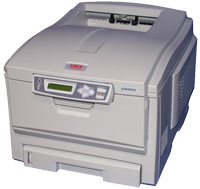 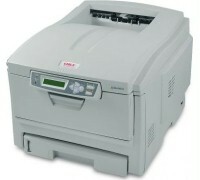 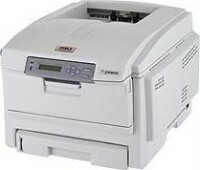 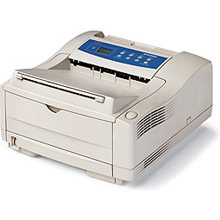 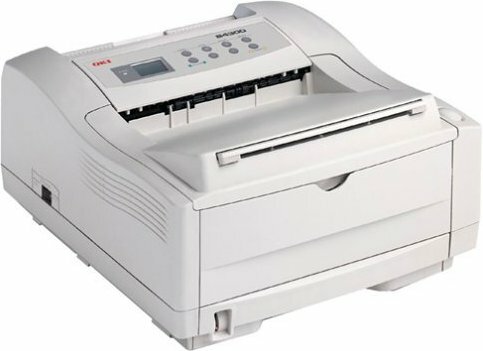 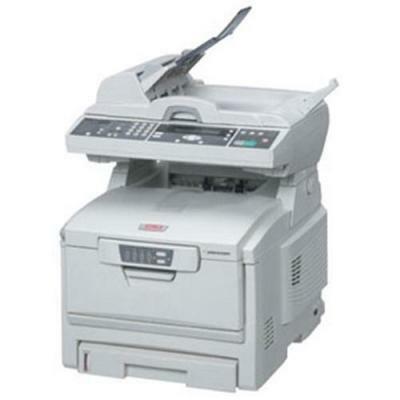 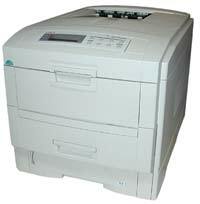 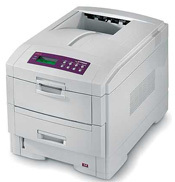 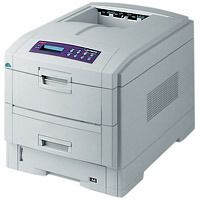 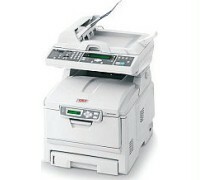 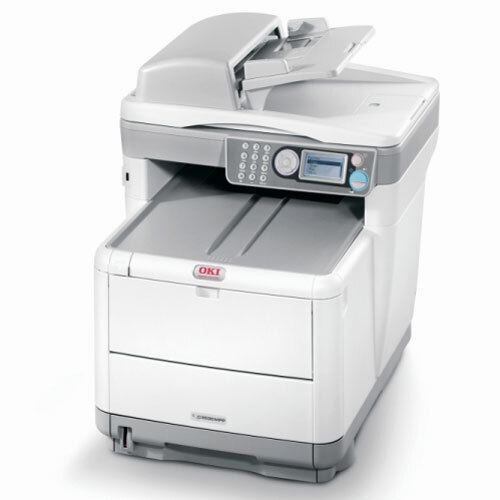 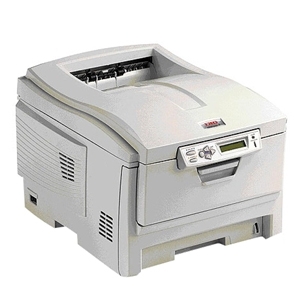 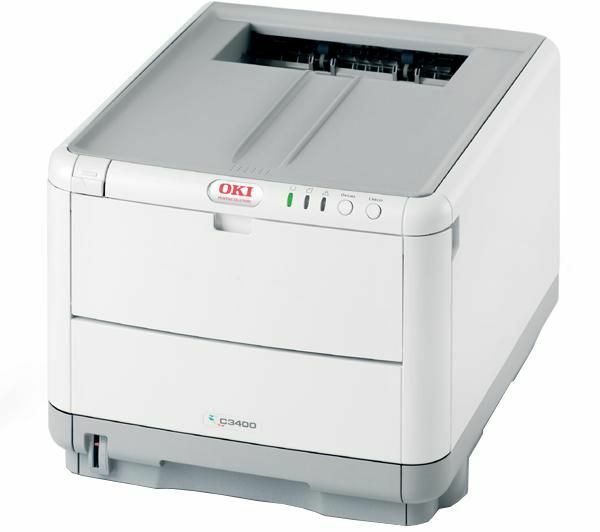 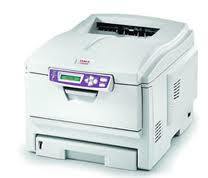 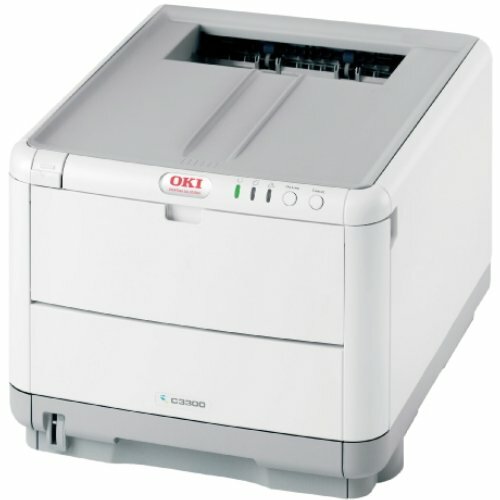 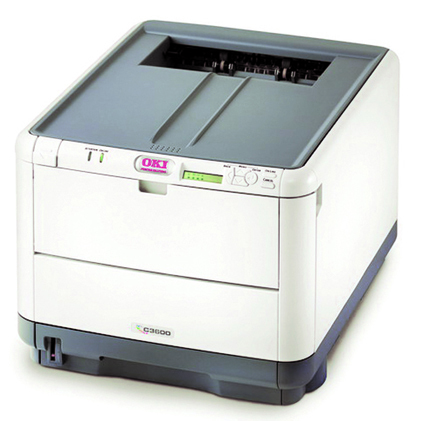 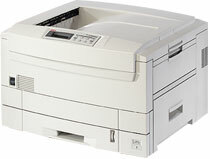 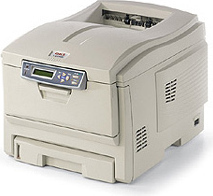 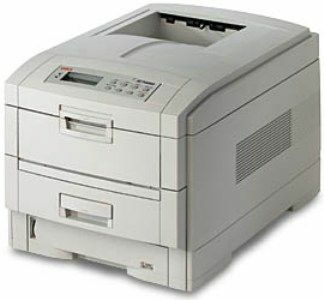 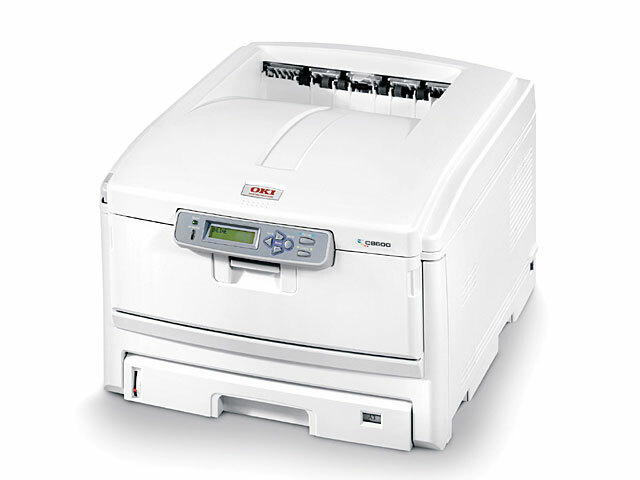 Save upto 80% off with OEM and Compatible Oki toner cartridges , Oki drums and Oki inkjet cartridges. 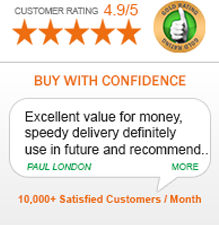 All our product purchases have free standard delivery and come with a promise of quality.